Funds managed by Apax Partners have completed the acquisition of Marlink, the Airbus Group’s Commercial Satellite Communication business. 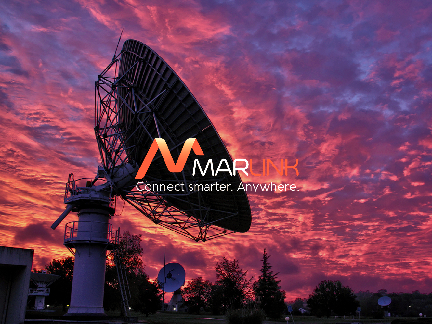 Marlink’s maritime and land commercial SATCOM business is present in 14 countries across Europe, Asia, Middle-East and Americas, and has a distribution network of approximately 400 re-sellers worldwide. The company serves all maritime sectors in the world and thousands of users operating in challenging environments in the mining, energy and humanitarian sectors that needs highly reliable SATCOM mobile and fixed connectivity services. The government SATCOM business is not part of this transaction and remains part of Airbus Defence & Space’ core activities. 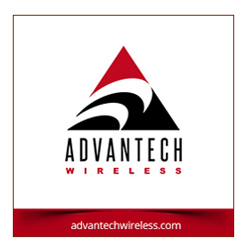 The objective is to offer an ever growing range of Broadband Satcom Solutions to clients worldwide, providing tailored products and services that will help them digitize their own operations on land and at sea. To achieve this objective, Erik Ceuppens, CEO of Marlink, can count on the support of the Apax Partners team, led by Bertrand Pivin, Partner. Apax Partners is a leading private equity firm in French-speaking, European countries. With more than 40 years of experience, Apax Partners provides long-term equity financing to build and strengthen world-class companies. Funds managed and advised by Apax Partners exceed 3 billion euros. These funds invest in fast-growing, middle-market companies across four sectors of specialization.